(5 double bedrooms @ 84 & 1 king sized bedroom @ 89 per week) Roseworth are proud to present this luxury 6 bedroom private student accommodation in Newcastle city centre. 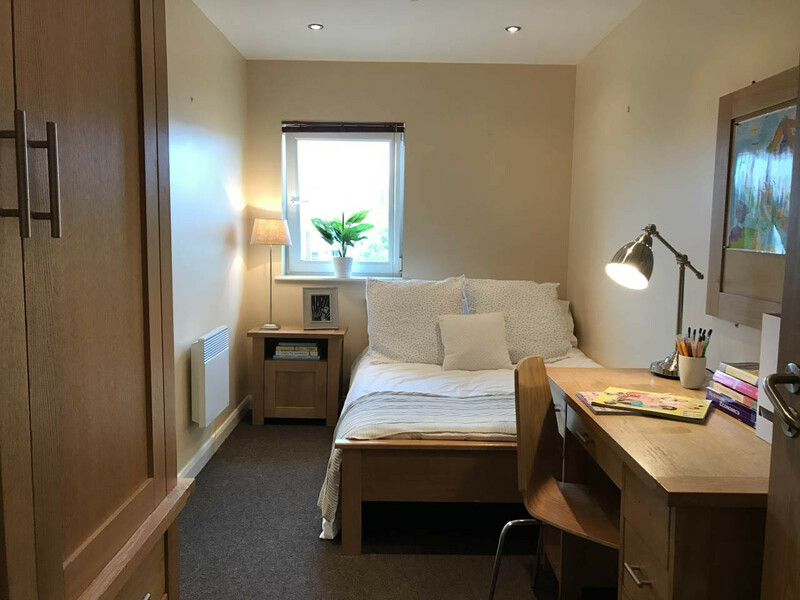 Anolha House Stepney Lane is a superb location for students, you will be located walking distance to both Newcastle and Northumbria University. 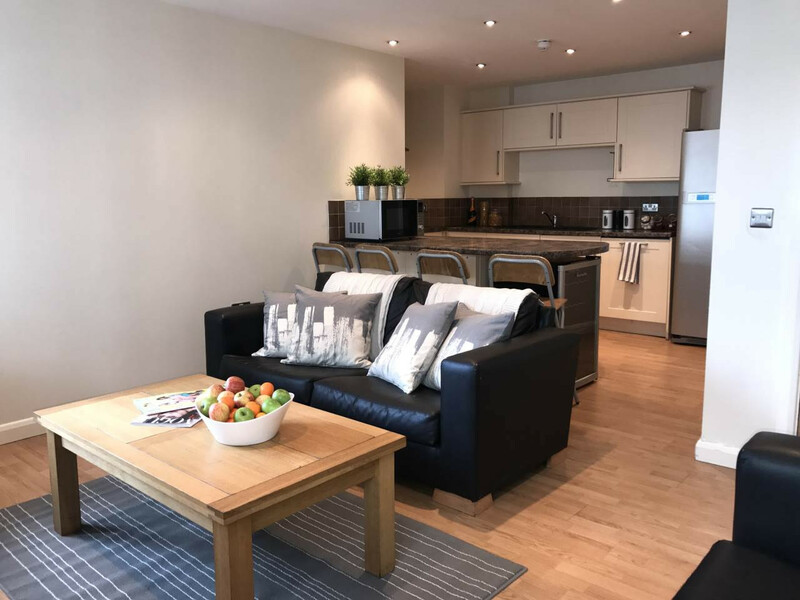 Flat 12 Anolha House is luxury Newcastle student accommodation located on the second floor, it benefits from double glazing, a secure entry system and private car parking at an additional cost. A service charge of 2.00 pppw is applicable.